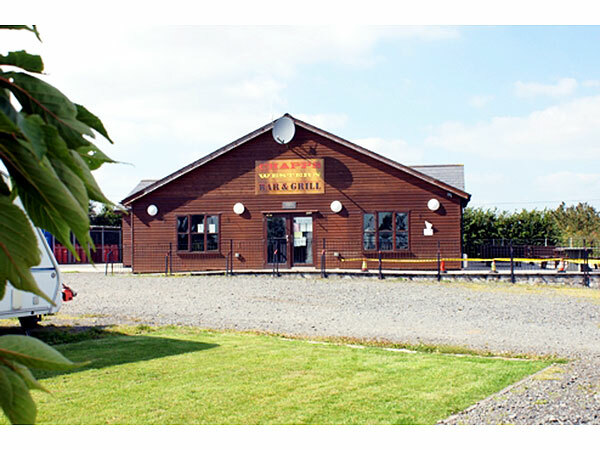 Chapmanswell Caravan Park is located on the Devon/ Cornwall border, with the tranquillity of the countryside and its idyllic views, this park is ideal for that relaxing country break. Whether you are looking to purchase your own retreat, hire a caravan or book a pitch for you own caravan, tent or camper this is the site for you. Although we are a holiday park, we are open all year, which means you can book your holiday for anytime of the year, whether you wish to blow away your winter blues, have your family summer holiday or that Christmas New Year Break. 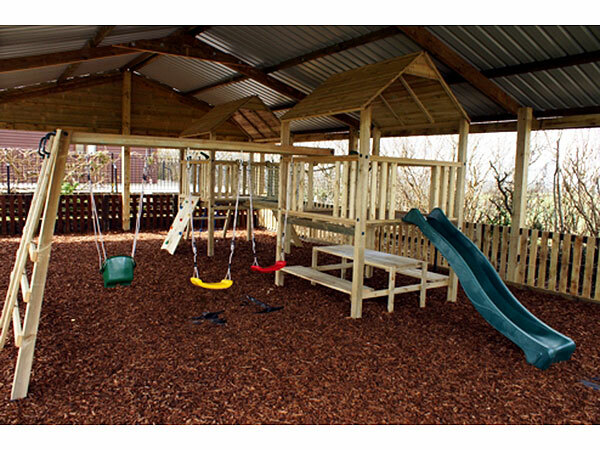 The Park has recently been modified with excellent amenities, to include a clubhouse, new showers & toilets with disabled and baby changing facilities, it also hosts an on site shop & laundrette. There is a separate area for touring vans and we also offer permanent pitch and storage facilities. 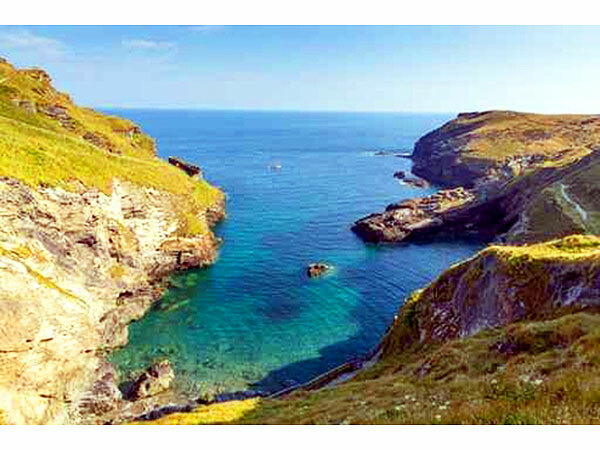 Why not make Chapmanswell your base and discover the lovely sites and attractions of both Devon and Cornwall , which will definitely have something for everyone. You are within easy reach of Dartmoor and Exmoor which offers some of Britain's most unspoilt land, ideal for walking, exploring or simply relaxing and taking in the beauty! 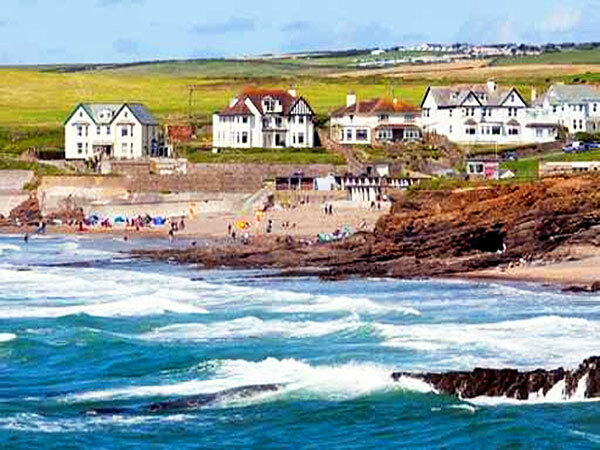 You are also within easy reach of the beautiful coastline of Devon and Cornwall which hosts some of the loveliest sandy beaches, ideal for safe bathing and also the surfers paradise. There are many places of interest to enjoy, from your family entertainment parks to the Lost Gardens of Heligan and the famous Eden Project, there are also many historical places of interest and National Trust properties that you can visit, not to forget the many local facilities for you to carry out your own hobbies, there is a local water sports centre which offers various activities to include sailing and canoeing, many places to enjoy fishing (sea or freshwater), horse riding, cycling trails to include the famous Tarka Trail and of course golf where we can offer you a voucher which will entitle you to two green fees for the price of one. Private 2 bedroom static caravan for hire located at Chapmanswell, St Giles on the Heath, Launceston, Cornwall. This caravan sleeps up to 4 guests.